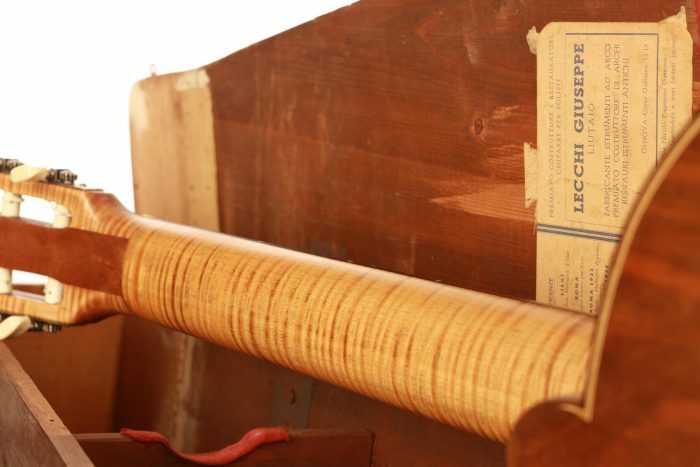 Giuseppe Lecchi was born on 20 August 1895 in Felizzano, Italy. 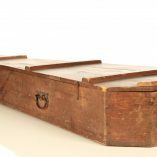 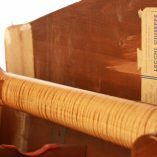 After having served as a soldier during the World War I, he started to work as a violin maker in Cesare Candi’s workshop in Genoa in 1923. 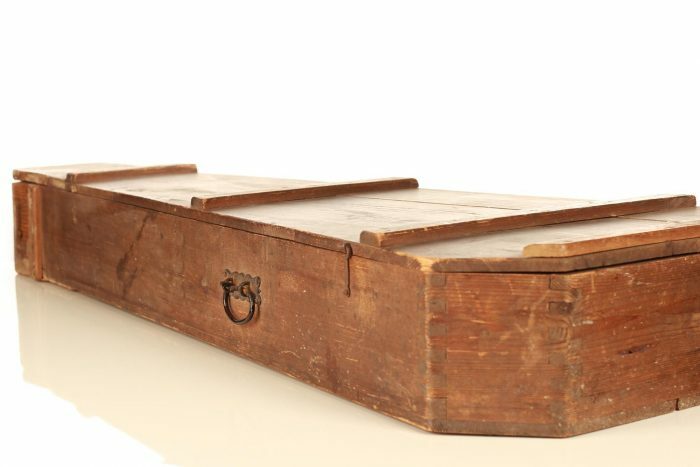 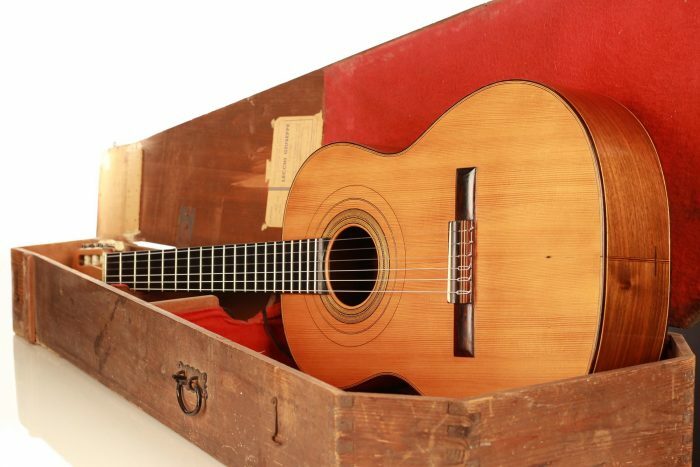 He then registered as a self-employed instrument maker in 1929 and opened up his own workshop in Genoa in 1933. 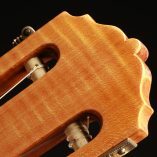 He won the first price at the 1937 violin making competition dedicated to the bicentennial of Antonio Stradivari and had his first contact with classical guitar the same year. 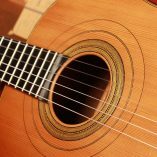 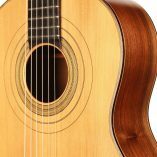 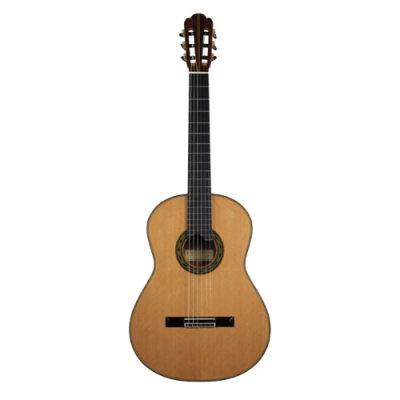 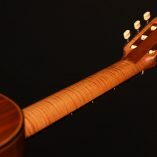 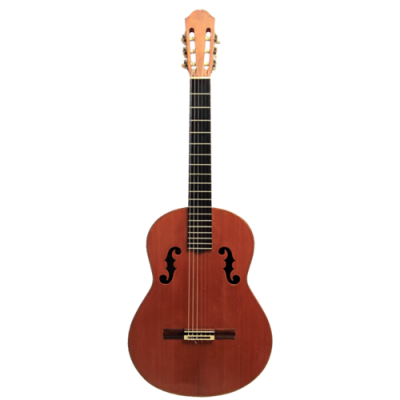 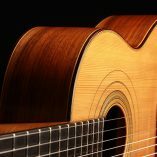 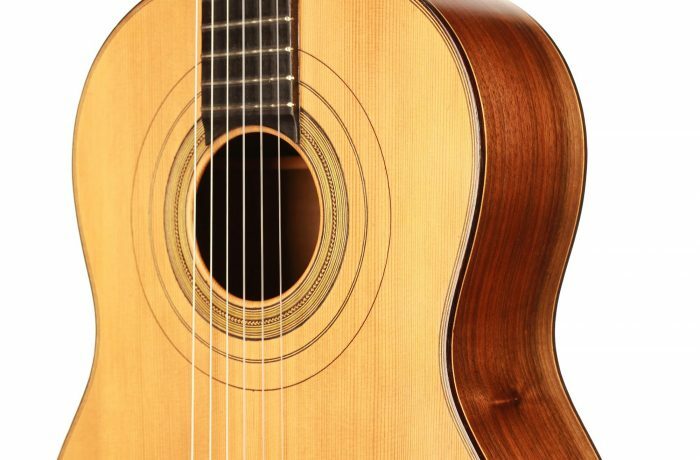 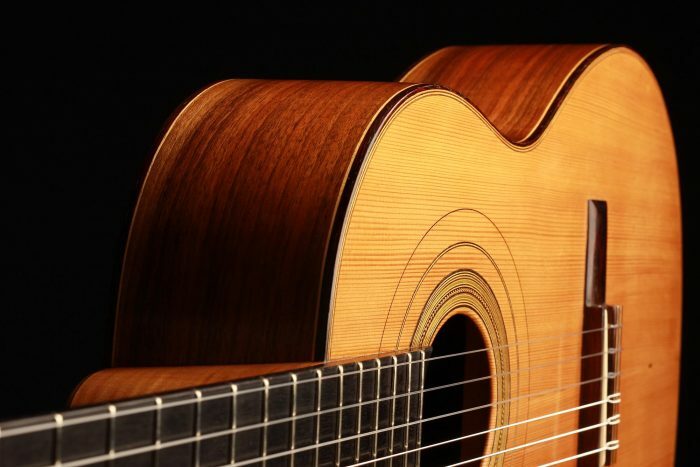 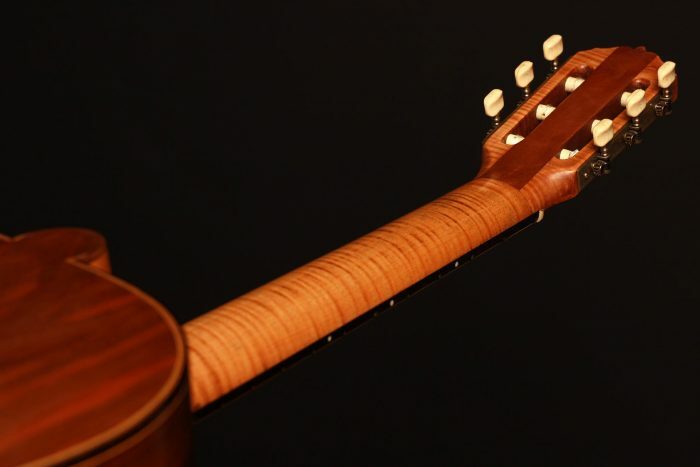 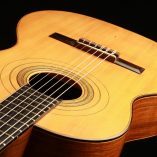 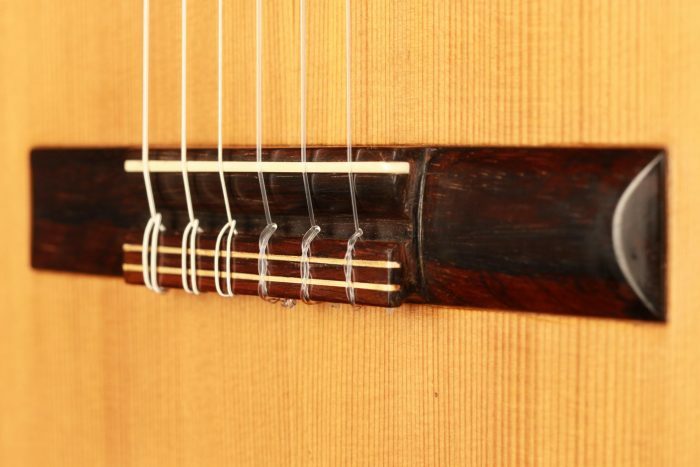 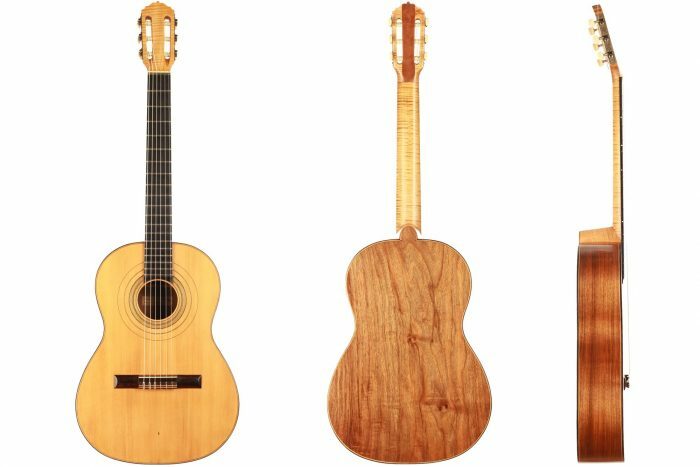 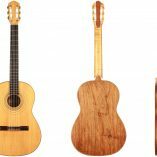 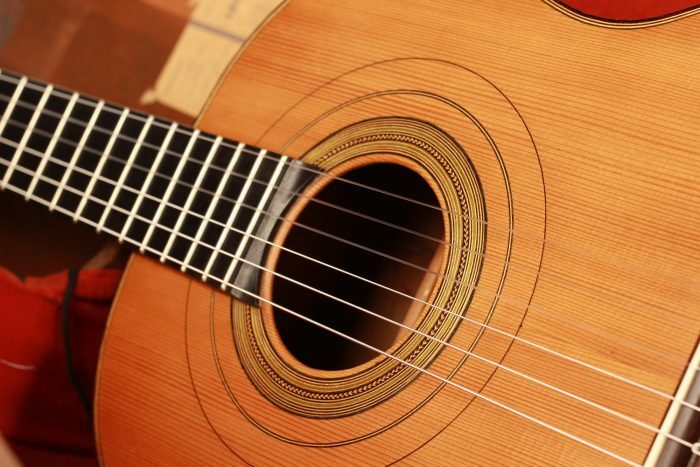 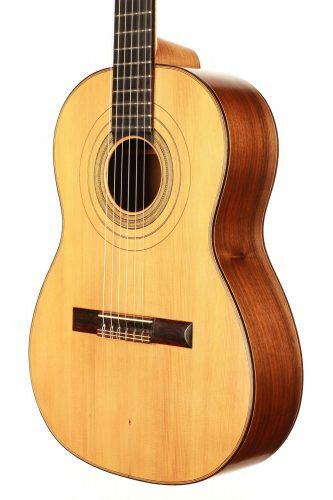 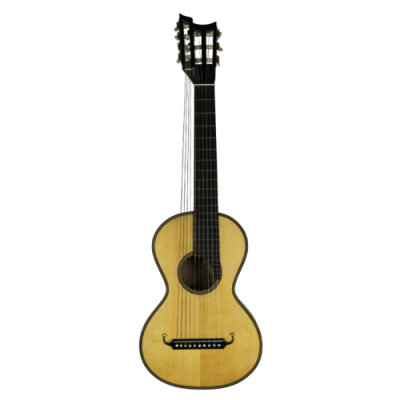 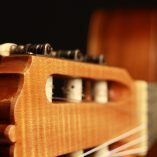 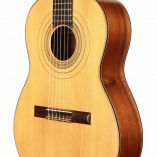 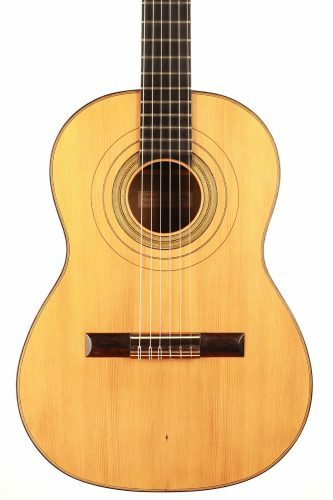 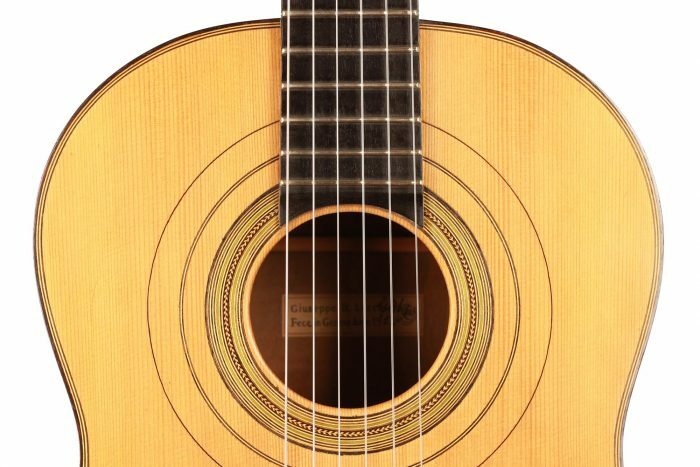 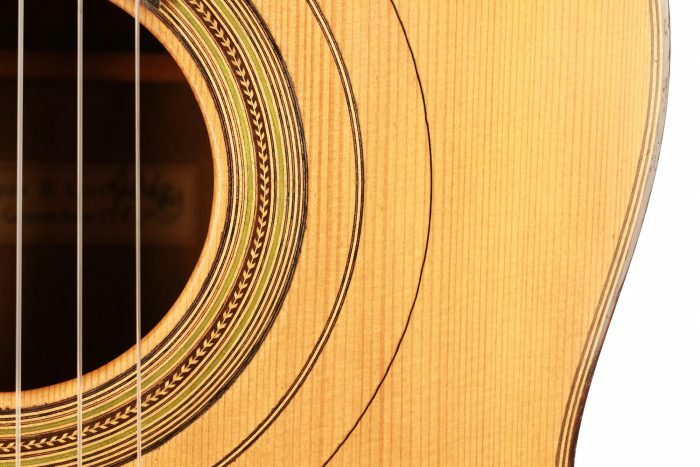 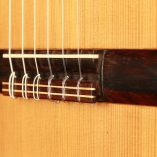 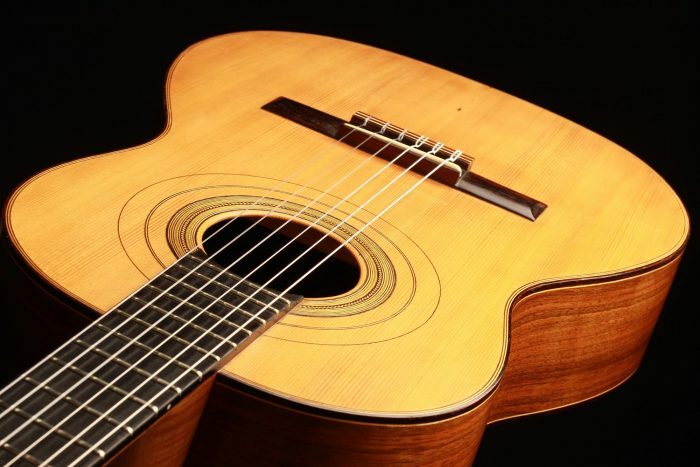 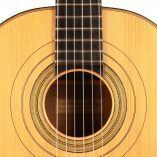 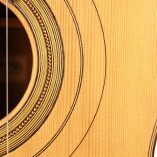 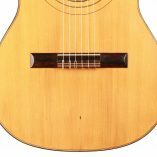 Guiseppe Lecchi then dedicated himself to the building of classical guitar and had the chance to execute his high restoration skills on Andrés Segovia’s 1912 Manuel Ramirez / Santos Hernandez. 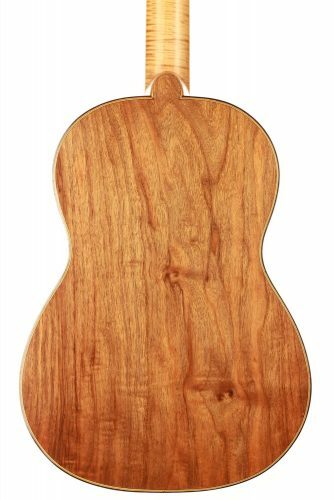 This beautiful instrument made in 1954 is in great condition with no cracks nor repairs. 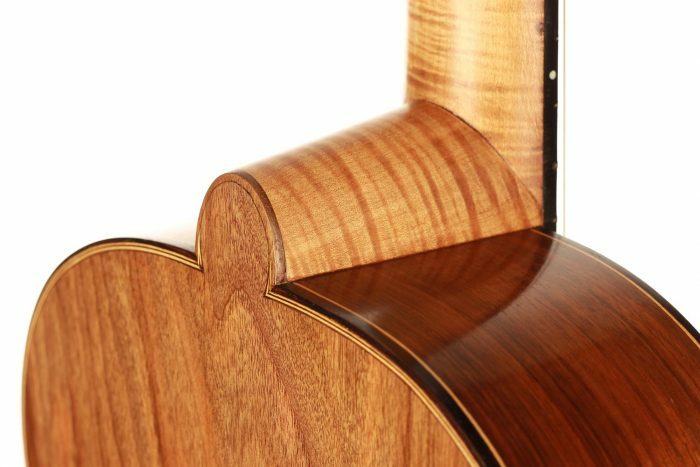 The woods chosen for this guitar are very interesting: the one-piece walnut back and the maple neck were two rare features at this time. 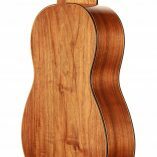 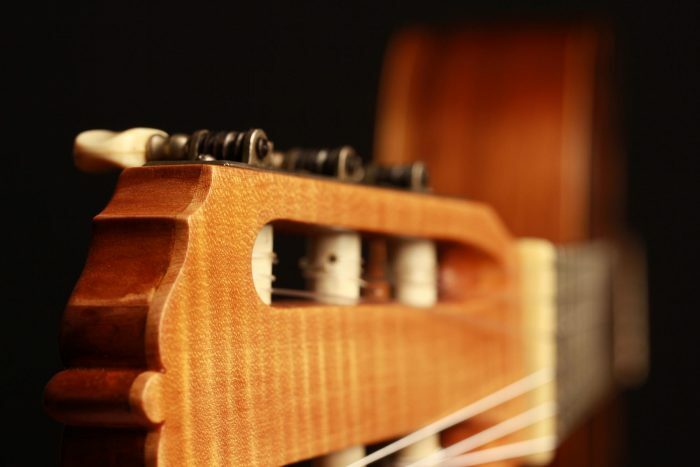 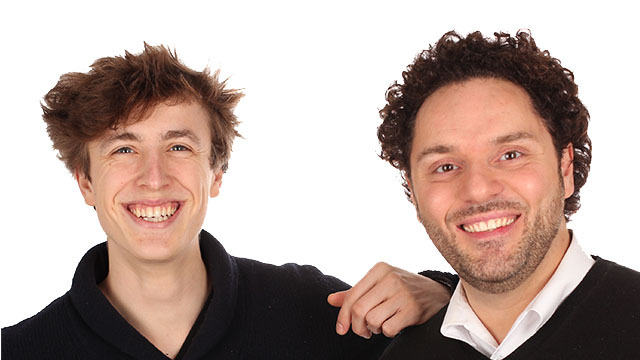 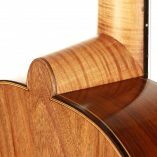 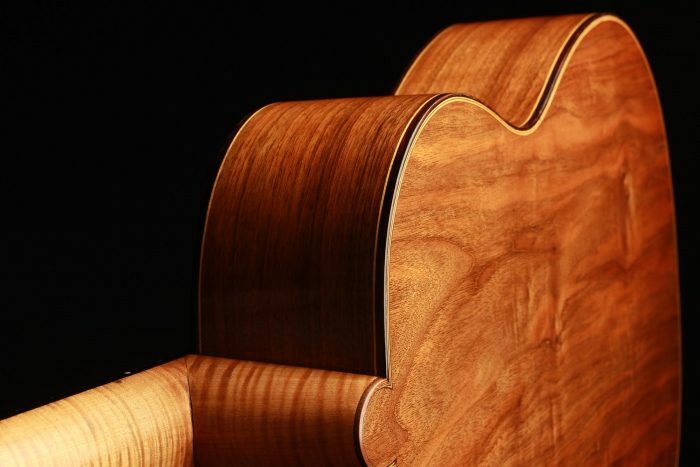 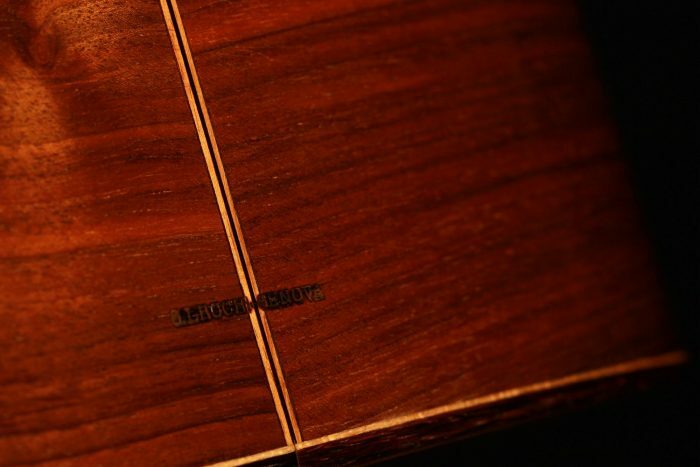 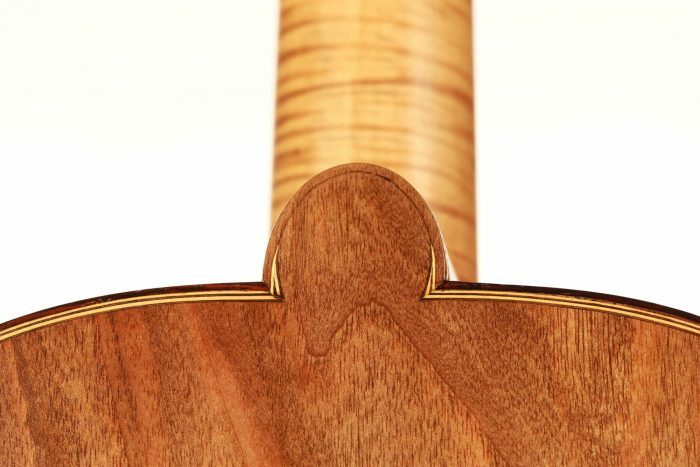 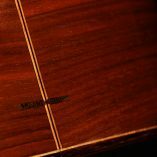 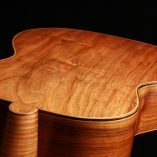 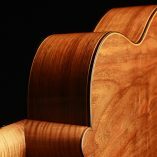 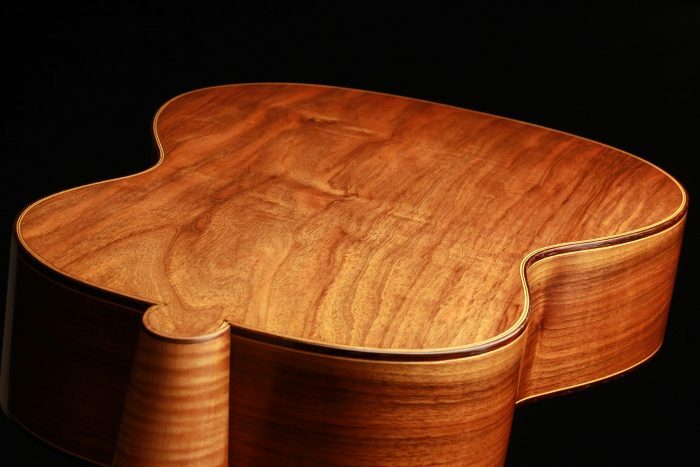 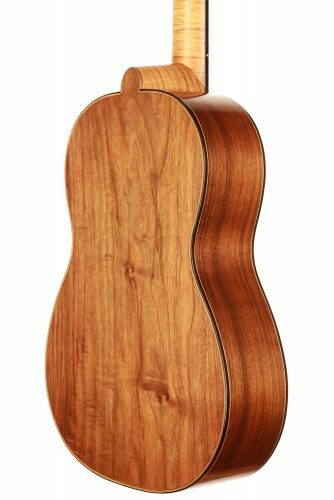 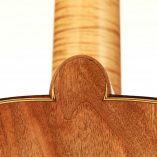 Furthermore, the maple neck is a subtle reminder of Lecchi’s violin-maker education. 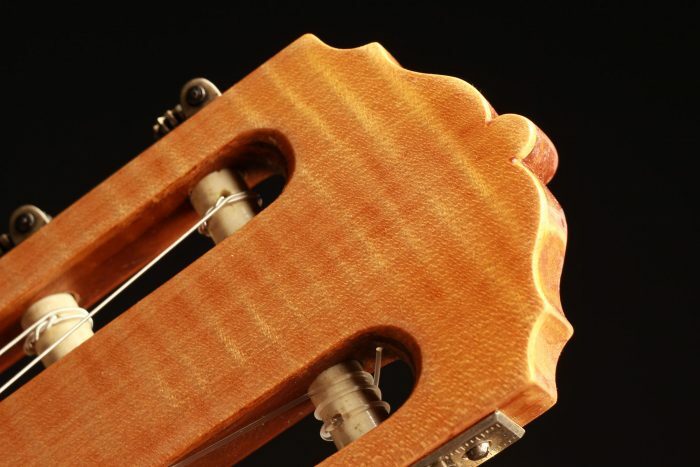 This instrument has a fantastically refined and delicate sound. 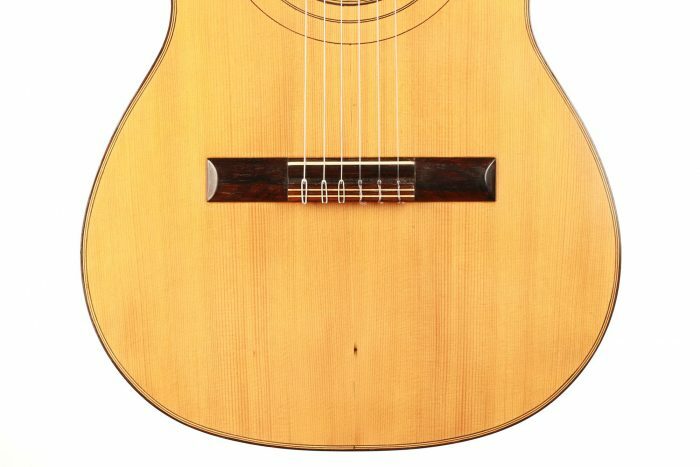 It has a pure voice with a clear projection and an incredible separation of the note. 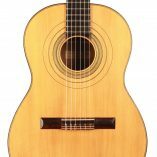 The playability is great, and the softness of the sound is characteristic from such vintage instruments. 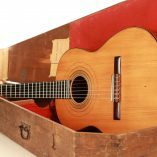 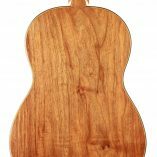 That is definitely a rare and highly collectible guitar, in great condition, and featuring its authentic original case.